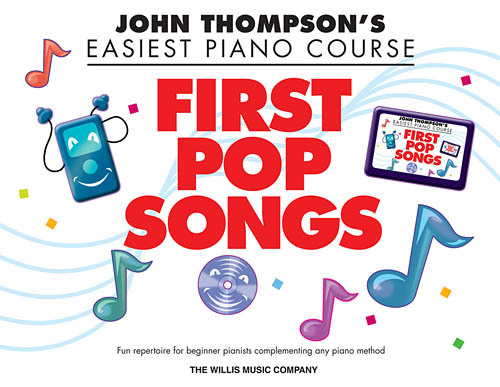 Eight great classic pop songs that beginning pianists will love to play! Contains: Endless Love • I'm a Believer • Right Here Waiting • Tears in Heaven • Top of the World • What a Wonderful World • Yesterday • You Raise Me Up. A perfect complement to any piano method.